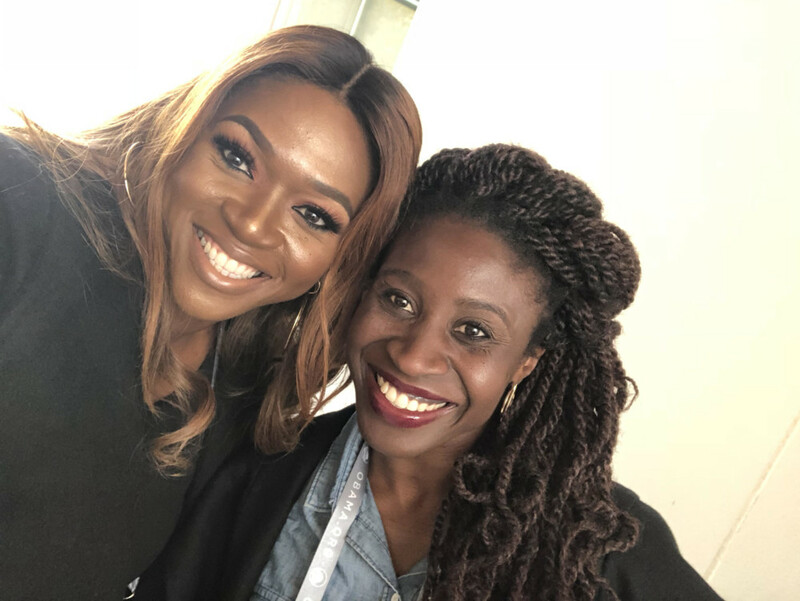 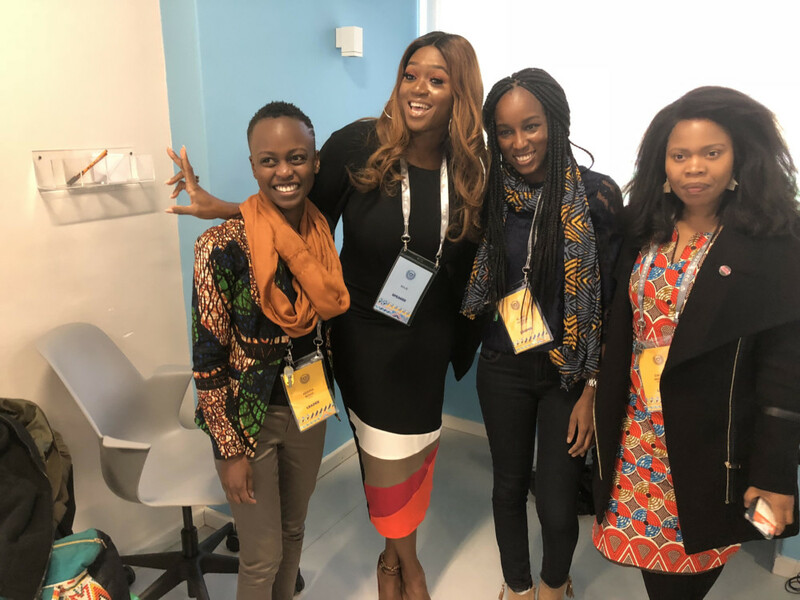 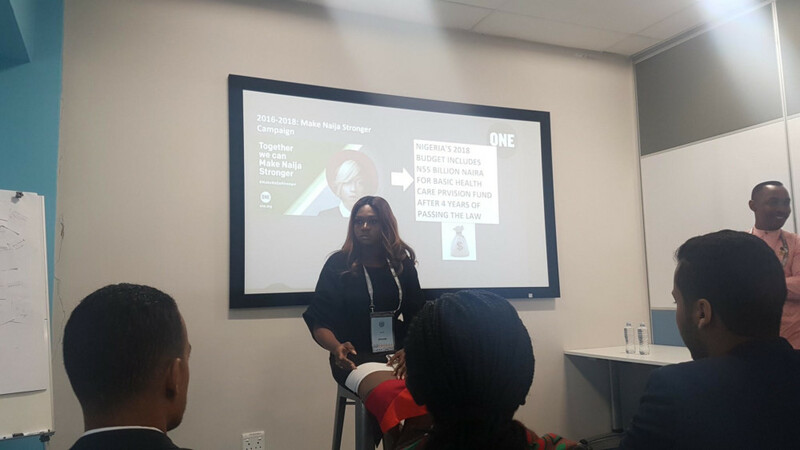 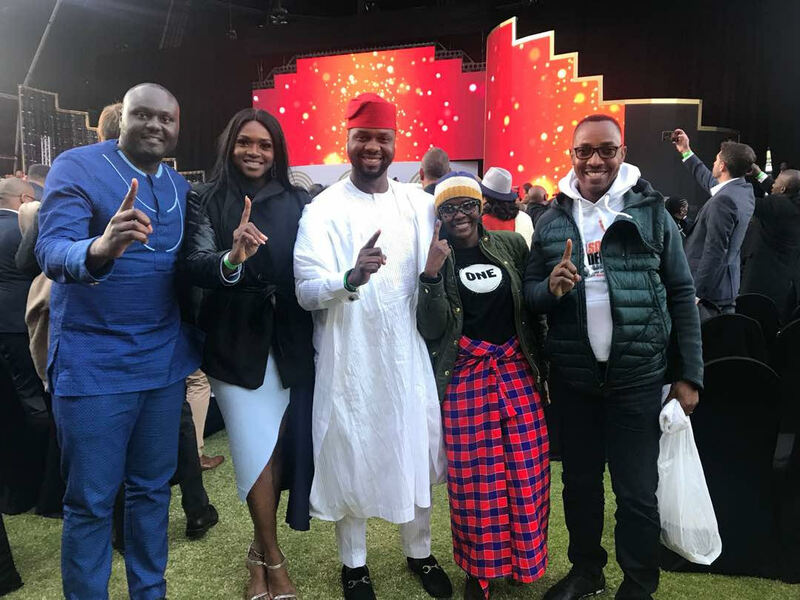 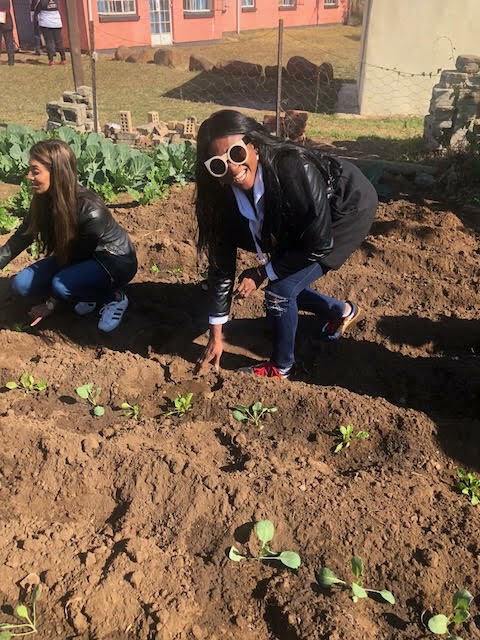 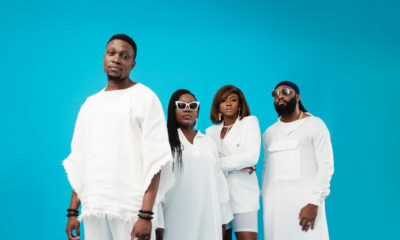 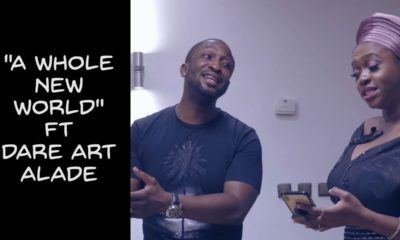 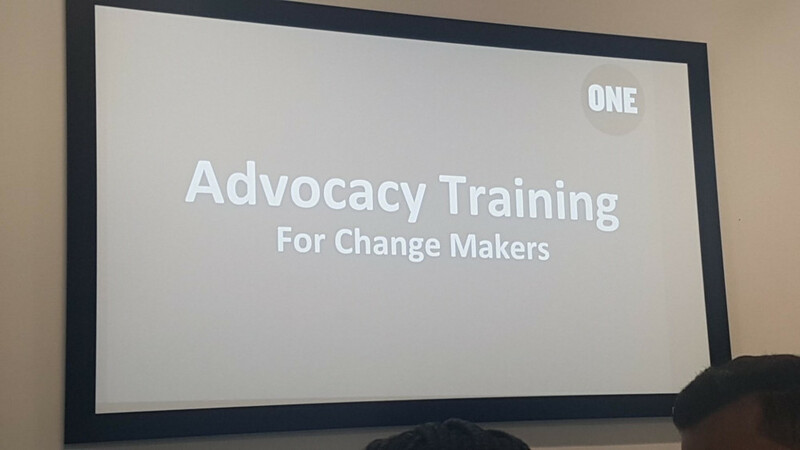 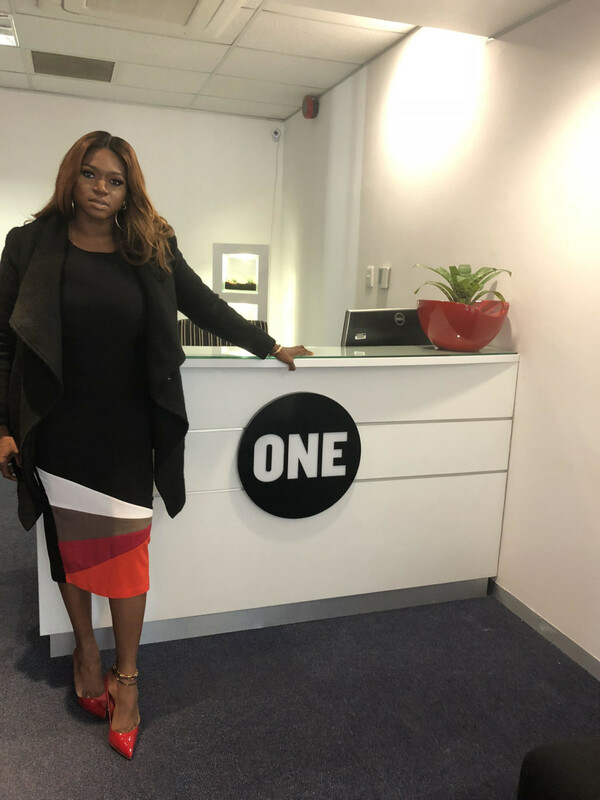 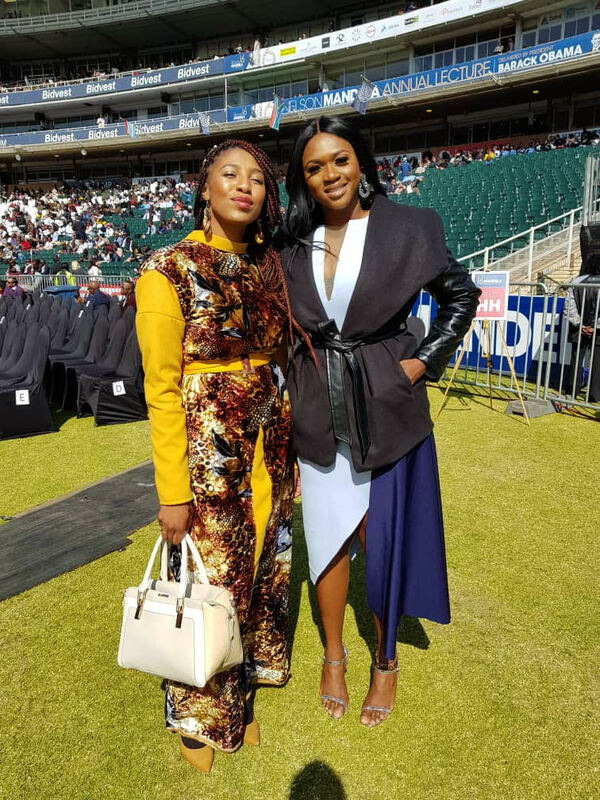 On Sunday, singer Waje arrived Johannesburg, South Africa for day one of the Obama Foundation Leaders: Africa 5-day convening, having been invited as an international delegate to participate in this year’s leadership development program. 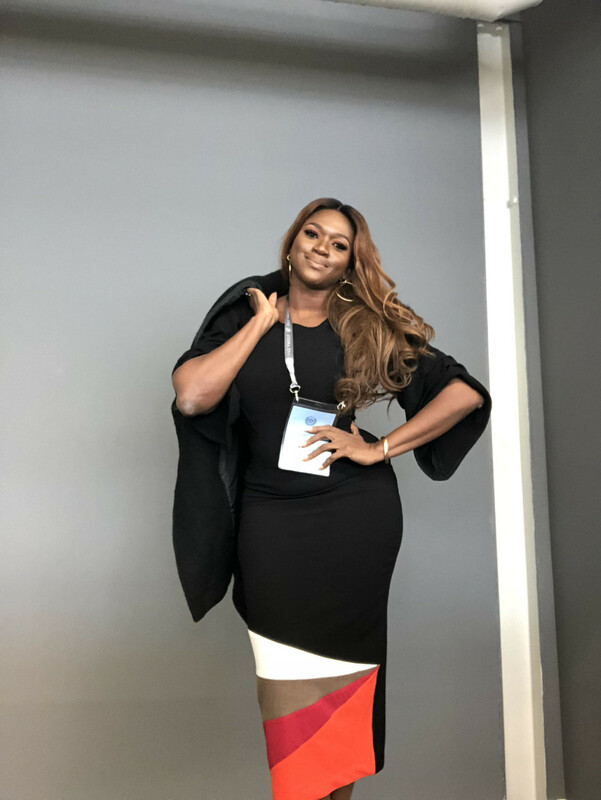 At the event, Waje delivered an in-house performance to entertain and motivate the participants and set the mood for the week. 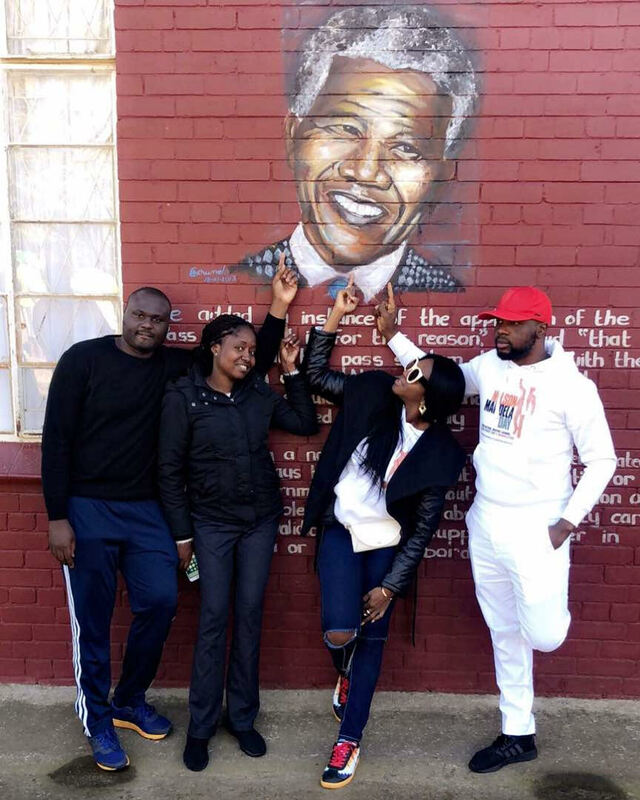 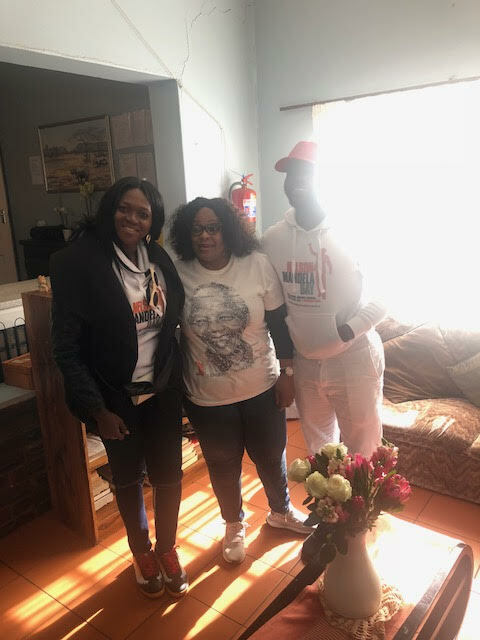 Other highlights of her trip included speaking on the #MakeNaijaStronger Campaign, for which she is an ambassador, being present on Tuesday at the Bidvest Wanderers Stadium in Johannesburg for the 2018 Nelson Mandela Annual Lecture delivered by former US President Barack Obama, and spending Nelson Mandela International Day in Pietermaritzburg where she visited historical sites such as the town hall where Nelson Mandela delivered his last speech.